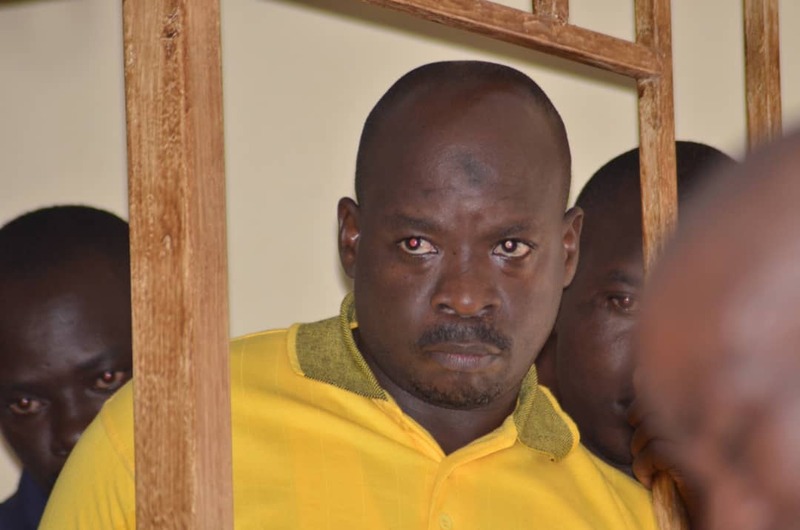 Amidst protests from the lead defence counsel Shaban Sanywa, the General Court Martial has rescinded its decision and remanded Boda Boda 2010 patron Abdalla Kitatta back to Luzira prison. Last year, despite a request by Sanywa to transfer him to Luzira or Kigo, the same court defended its decision to keep Kitatta at the Makindye military prison, a detention facility for military officers saying they were doing for his own safety. “He is there for his own safety. He knows what he has done to this world,” the army court chairman, Lt. Gen. Andrew Gutti said in March last year. On Monday, the state prosecutor, Capt. Samuel Masereje asked the court to remand the boda boda 2010 patron to Kitatta to either Kigo or Luzira because the threat on his life had reduced. “Kitatta was transferred to Makindye because of an attempt that had been made to end his life while at Luzira in February last year but it is now safe to remand him to a government prison given the fact that his case is now coming to an end and it no longer poses a threat to his life,”Capt. Masereje told court. The army prosecutor convinced court that security at Luzira has since been tightened and that the boda boda 2010 patron will now be safe. 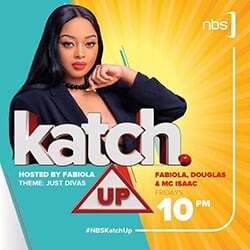 In a twist of events, Kitatta’s lawyer, Shaban Sanywa who had earlier fought tooth and nail to have Kitatta remanded to a government prison protested against the decision. Sanywa told court in his spirited defence that it is a known secret that security is not guaranteed at Luzira, asking court to ensure his client remains at Makindye barracks. Lt.Gen.Gutti however stuck to his guns and remanded Kitatta to Luzira prison saying that he will be safer there since his case is almost nearing the end. Speaking to journalists after court, Sanywa insisted that it would be safer if his client remained in Makindye other than Luzira or Kigo. “There is no way you can say there are no threats (in Luzira) yet there were rumours of a plan to poison Kitatta. The military barracks would be the safest place,”Sanywa said. The transfer of Kitatta from Makindye military barracks to Luzira comes only weeks after two people were arrested for trying to poison a suspect at the military facility. “When they came, officers asked Minana’s wife to taste what she had brought and she refused. The military police officers became suspicious and on examination of the paste, they discovered that it was laced with poison” a source at Makindye told this website. It was also said that authorities fear that some of the senior police officers arrested last year and detained by the military at Makindye on top of other inmates could also be targeted and have since put in place stringent measures to avert any incident. The recent decision by the army court to remand Kitatta to Luzira is interpreted as being made to protect him .